The Marcus Garvey Park Alliance Public Art Initiative is pleased to announce the installation of All Along the Watchtower an interactive public art installation created by artist Lady K Fever. All Along the Watchtower will be on view from August 1 through August 31, 2016. The installation begins at the top of the staircase on the Madison Avenue side of Marcus Garvey Park leading up to the Acropolis, continues along the construction fence that surrounds the site of Harlem’s historic fire watchtower and back down the walkway on the west side of Mount Morris. Please join the artist and the Marcus Garvey Park Alliance for a walk through the installation on Saturday August 6, 2016. Meet us at Heath Gallery located at 24 West 120th Street at 7:45 pm. All Along The Watchtower is an interactive public art installation up on the Acropolis in Marcus Garvey Park. The installation is made almost entirely of light reflective materials so use the flash on your camera or phone to illuminate the art work. Everyone is invited! 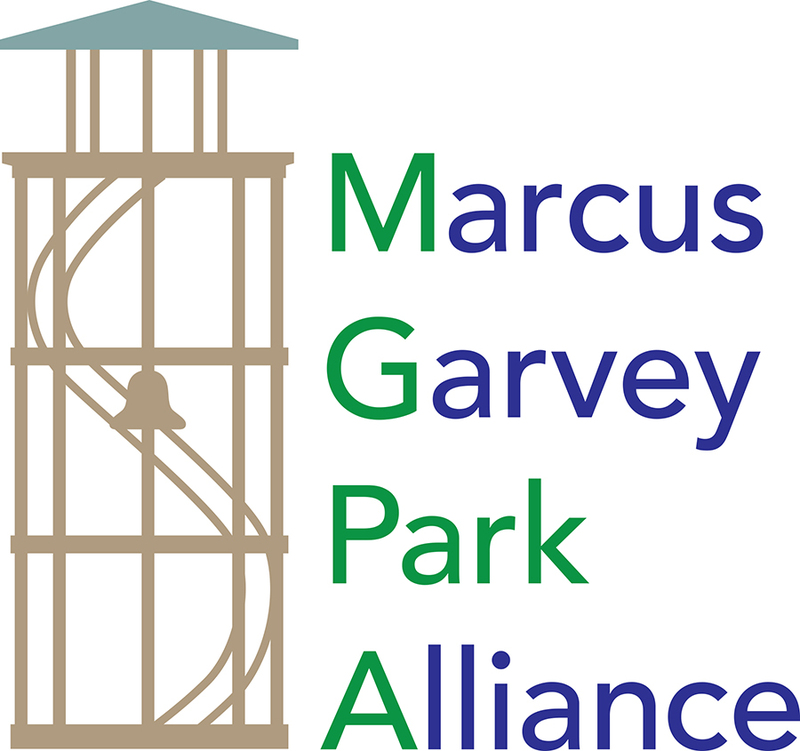 All Along the Watchtower is sponsored by the Marcus Garvey Park Alliance Public Art Initiative with funding provided in part by the Harlem Community Development Corporation .